Thirteen students attended the District 6 DECA competition in Pittsburgh, Texas on January 16. 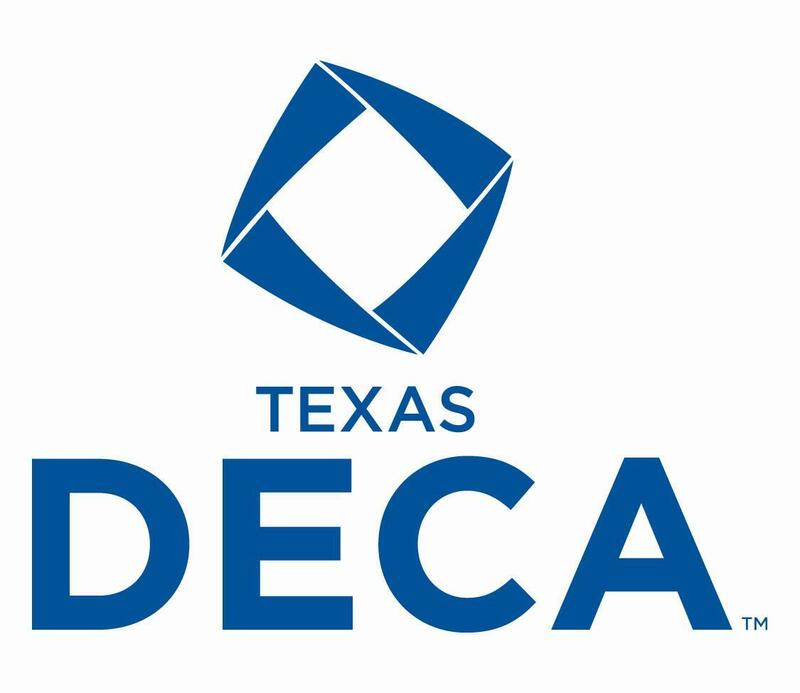 Congratulations to the eleven district winners that have advanced to attend the State Conference at Dallas on February 21-23! Way to represent Wolf Nation!